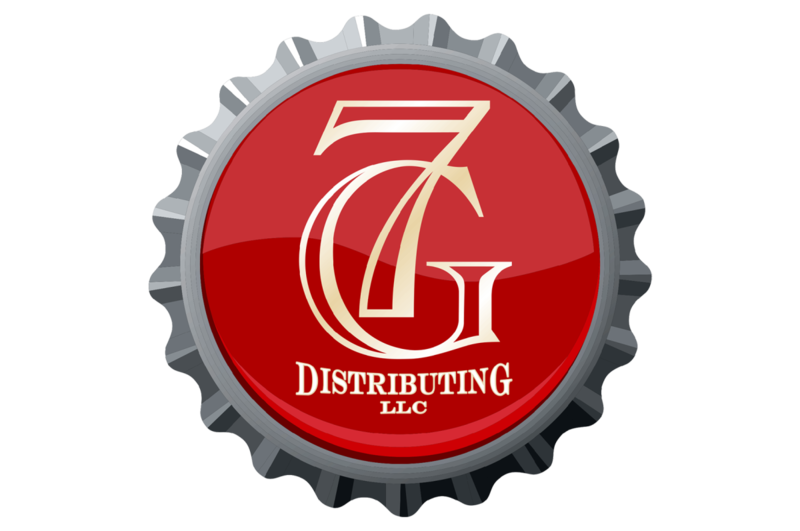 7G Distributing is the local distributor for Anheuser Busch in beverage products as well as a distributor of over 100 beer brands & beverages. They service over 1200 retail accounts spanning 12 Eastern Iowa counties. 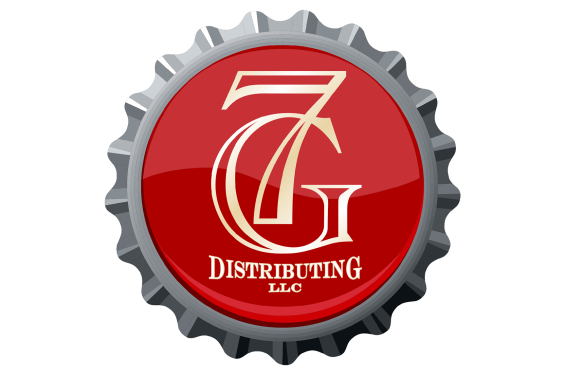 Their annual sales exceed 4.3 million cases.